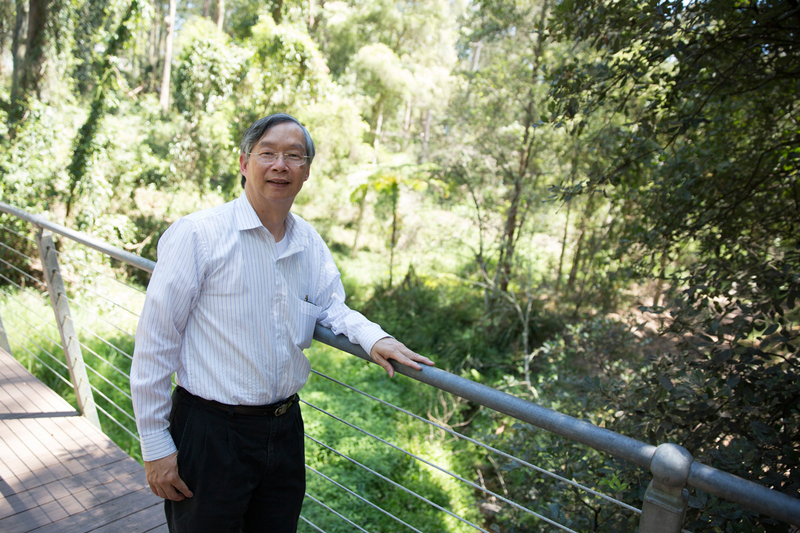 Combining his Chinese heritage with decades of experience in the built environment, Dr Michael Mak is leading a vanguard of researchers pushing for academic recognition of scientific Feng Shui. If you watch enough TV, you may think that Feng Shui is a collection of quasi-spiritual laws around the placement of objects, practiced in the same sphere as palm reading and water divination. In reality, Feng Shui, translating literally to ‘wind-water’ in English, is an ancient Chinese philosophical system governing the creation of harmonies within the environment. Historically, the Chinese temple was hidden amongst the city, its importance disguised by both its inconspicuous appearance, and modest setting within the environment. Meanwhile in Medieval England, one could immediately identify the seat of power, a grandiose castle looming over the city from the highest surrounding point, dominating both the landscape and the citizens. With Western architecture increasingly moving away from conquering nature to fitting the built environment into the natural environment, Michael argues that the scientific aspects of Feng Shui are currently being replicated in the most innovative and sustainable building projects today. Originally from Hong Kong, in Michael’s Chinese family, traditional cultural concepts such as Feng Shui were celebrated and embedded. Studying architecture in his hometown, Michael was surprised to discover that the practice of Feng Shui, with its emphasis on spatial arrangement and orientation, was not referred at all during his training. Moving to Australia upon graduation, Michael began building consultancy work, engaged in the planning and management of construction projects, and gained a masters degree in project management from the University of New South Wales. After appointed an academic position at the University of Newcastle, Michael decided to attain his PhD. Choosing not to utilise his copious experience in building technology and project management, Michael decided instead to challenge both himself and the status quo, by focusing his doctoral studies on Feng Shui. Using a modern Western methodology, Michael created a computational decision supporting system for built environment design based on the principles of Feng Shui. In the ten years since Michael completed his thesis, ‘sustainability’ and ‘green’ have become increasingly important concepts, adding credibility and value to any project. Michael explains that nationwide, building projects, whether ground up, retrofit or refurbishments, can voluntarily apply to the Green Building Council of Australia for review and certification. The subsequent Green Star rating provides a uniform system to judge how well the design, construction, and operation of buildings and communities meet sustainability benchmarks. 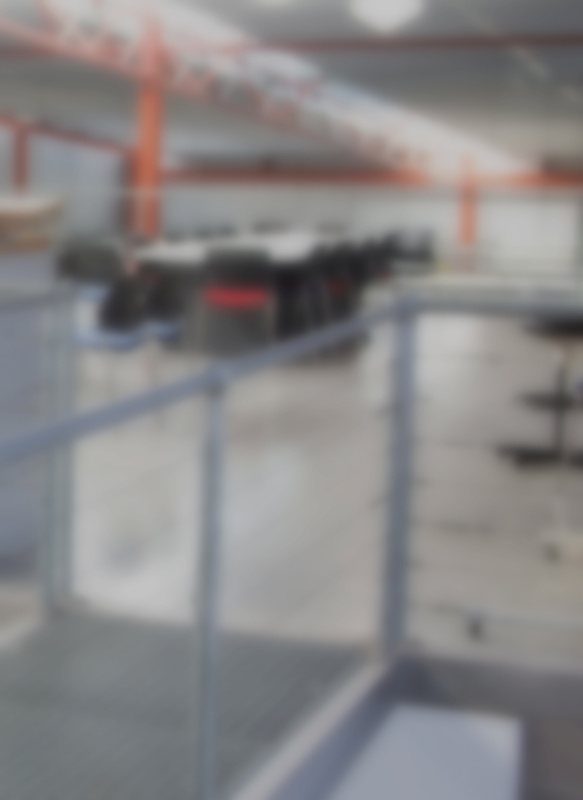 This rating has become a well-known measure of worth in the search for suitable premises by homeowners, Government departments, and corporations alike. Looking in depth, Michael was not surprised to discover the principles in the design of the highest rated sustainable projects incorporate the principles of Feng Shui. Starting with comparisons and correlations, then case studies, and most recently empirical data, Michael is collecting evidence of the replication of Feng Shui principles in the current architectural sustainability movement. Despite the mounting evidence that correlates the scientific principles of Feng Shui with sustainable and green building practice, Michael admits the subject is still on the outer of academia. “I have post-graduate students who focus on Feng Shui research and that’s fine,” Michael says. Despite this official resistance, Michael was able to design and deliver an elective Built Environment Harmony program to building management students as a visiting lecturer with long-term collaborator and former colleague Dr Albert So at City University of Hong Kong. Michael and Dr So have also collaborated on three books, Research in Scientific Feng Shui and the Built Environment published in 2009, Scientific Feng Shui for the Built Environment – Fundamentals and Case Studies from 2011, and in 2015, Scientific Feng Shui for the Built Environment: Theories and Applications. During his research career, Michael has come to know many academics studying the dynamics of Feng Shui from varied perspectives. “Some look at Feng Shui from the geographical perspective, some from the social science perspective, and of course some from a building design perspective,” Michael says. With colleagues in Australia, Europe, Hong Kong, China and Taiwan, Michael has been instrumental in the organisation of conferences bringing this diverse group together to discuss their shared focus since 2005. The desire to see Feng Shui achieve greater acceptance is a common bond. To further the collection and promotion of robust research in this field, Michael and those colleagues have founded a journal, of which he is the editor. The Academic Journal of Feng Shui (AJOFS) is a peer-reviewed open-access online journal founded in 2013 that publishes original research articles in all aspects of Feng Shui. In May 2017, the AJOFS will host this global group of Feng Shui academics at a symposium in Sydney. Dr. Michael Mak is a Senior Lecturer in the School of Architecture and Built Environment, University of Newcastle, Australia. He has been teaching in architecture, building, construction and property courses in Australia, Singapore and Hong Kong. Michael was also a Visiting Lecturer with the Department of Civil Engineering and Architecture, City University of Hong Kong from 2005 to 2013. He is a pioneer in developing and teaching a course on scientific Feng Shui in the Master of Science programme. Michael is the co-founder of the International Conference on Scientific Feng Shui and Built Environment, and the Chair of the Technical Committee of the Conference since 2005. Recently in 2013, Michael is the founding editor of the Academic Journal of Feng Shui (www.AJoFengShui.co.nf), which is a peer-reviewed open-access online journal that publishes original research articles in all aspects of Feng Shui. 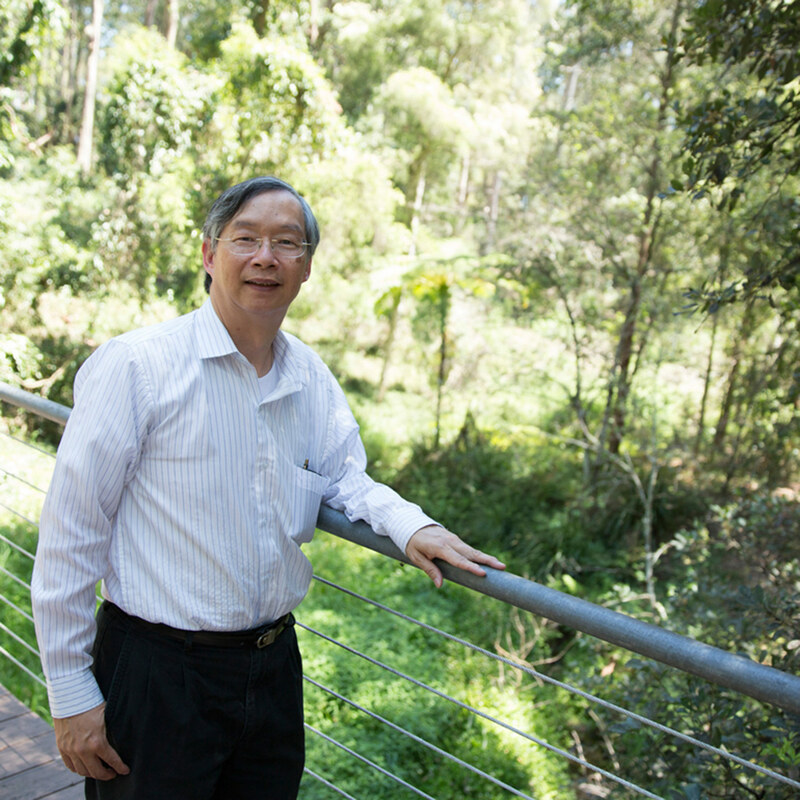 Michael’s PhD focused on the application of Feng Shui knowledge to building design and the built environment using artificial intelligent technique – knowledge-based expert systems approach. He is a leading author in scientific Feng Shui domain, including, Scientific Feng Shui: Application of Feng Shui Knowledge to Preliminary Building Design Evaluation Using Knowledge-Based Expert Systems Approach (Mak, 2009), Research in Scientific Feng Shui and the Built Environment (Mak & So (Eds), 2009) and Scientific Feng Shui for the Built Environment: Fundamentals and Case Studies (Mak & So, 2011), and Scientific Feng Shui for the Built Environment: Theories and Applications (Mak & So, 2015). Michael’s research interests are focused on Chinese philosophy, Chinese culture and scientific Feng Shui applications to the built environment, particularly in knowledge management representation, artificial intelligent applications, knowledge-based expert systems, computer modeling; applications to sustainable design, urban development, architectural management, building evaluation and property market. © 2014, University of Western Sydney. All rights reserved. Valuation theory in Australia has long established principles relating to compensation for the acquisition of part of property. However, the theory relating to assessing compensation for coal seam gas (CSG) occupation is relatively undeveloped and CSG activity in New South Wales (NSW) takes place in an environment where some confusion surrounds the subject of the assessment of landholder compensation.This paper applies a comparative study of the compensation assessment practices of courts in NSW, Queensland and Alberta. The research, reported in this paper, documents a trail of judicial decisions supporting the use of ¿piecemeal¿ and ¿before and after¿ approaches where mining infrastructure occupies part of property. A comparison of the valuation techniques identified in this study with the harms described by Fibbens et al 2013 indicates the ¿piecemeal¿ and ¿before and after¿ valuation approaches have greater utility in addressing losses to the balance land than the so called common industry practices used in NSW which ignore effects on the balance land.